ONBOARD BRP-DAVAO DEL SUR -- President Rodrigo Duterte has allowed the "strict" enforcement of commercial fishing in the 13-million hectare Philippine Rise, even after he declared the resource-rich undersea region a marine resource reserve. Duterte made the remark on Tuesday, May 15, after announcing that he signed a presidential proclamation, formally declaring a portion of the Philippine Rise as a marine resource reserve, in an effort to control activities within and protect the underwater plateau. "We have to think of the future generations. There will be commercial fishing here but it will be done strictly, in accordance with accepted principles of the preservation of marine life," he said during the send-off rites for Filipino scientists who will conduct maritime study within the vast waters of the Philippine Rise. Under the President's proclamation, some 50,000 hectares of the Philippine Rise shall become a Strict Protection Zone limited to a scientific studies, while 300,000 hectares shall be designated as a Special Fisheries Management Area. 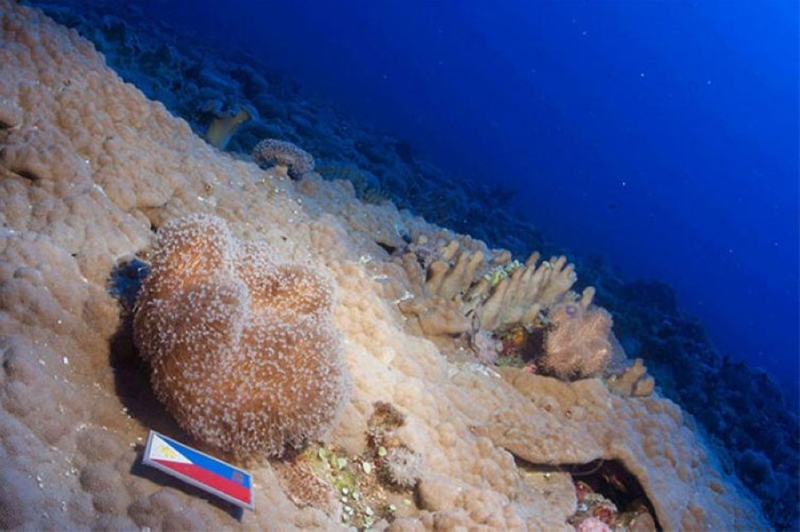 Prior the declaration of the underwater region as marine resource reserve, Duterte on May 16, 2017 renamed Benham Rise to Philippine Rise to assert the Philippines' sovereign rights to the area. In 2012, the United Nations Commission on the Limits of the Continental Shelf approved the Philippines' claim to the Philippine Rise, granting the state an access to its vast resource. The public expected Duterte's supposed historic exploration within Philippine Rise on Tuesday, May 15, but Presidential Spokesperson Harry Roque Jr. merely described the Chief Executive's visit as "symbolic" since doing so was "not feasible." The Philippine Rise is a natural submarine prolongation of the Luzon island up to 318 nautical miles from the Eastern Philippine Seaboard facing the Pacific Ocean. The undersea plateau is comprised of the 200-nautical-miles continental shelf from the baselines of Luzon and the extension of the seabed and subsoil approximately up to 118 nautical miles beyond the legal continental shelf limits. A 2014 research cruise by a group of Filipino scientist has revealed that Benham Bank has at least 11-reef building, two solitary coral, and 62 fish species, making it an "important area for fisheries." Instead of going to Philippine Rise, Duterte merely gave his blessing to some 50 Filipino scientists who will undertake marine scientific research.